We distribute your book to over 39,000 booksellers worldwide, including Amazon, Apple iBooks, Google Play Books, Barnes & Noble, Chapters Indigo, and the Apple iBookstore. We make your book available for purchase through over 50,000 bookstores, online booksellers, and libraries worldwide, including Amazon, Barnes & Noble, Chapters Indigo, and the FriesenPress Online Bookstore. Thanks to print-on-demand technology, authors no longer need to worry about the logistics of stocking books. FriesenPress has partnered with Lightning Source - the world's largest and strongest print-on-demand book manufacturer - and with Ingram who offers the world's largest book distribution network. Together, we can make your book available worldwide. For larger print runs, or for custom editions we work with our parent company, Friesens - Canada's largest and best book printer. We believe publishing a book is a feat that should be celebrated not just for a year or two, but forever. That’s why every FriesenPress Publishing Path includes Lifetime eBook Distribution*. 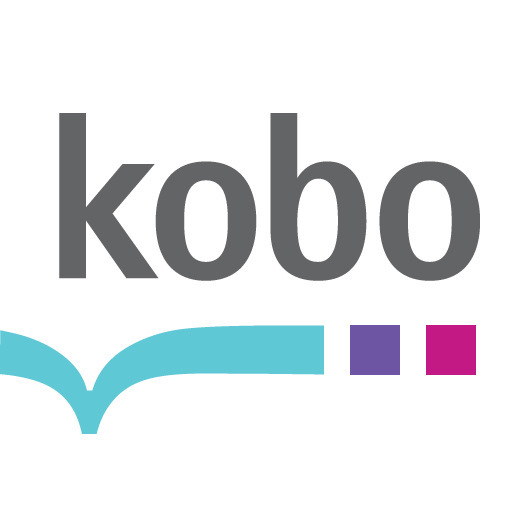 eBooks are distributed for life to the FriesenPress Online Bookstore, Amazon.com, Google Play Books, Apple Books, and our Expanded Distribution channels: Barnes & Noble Nook and Chapters Indigo Kobo. *Authors may, at their discretion, opt out of book distribution channels. Lifetime assumes no substantive changes to each channel's terms of service. For bookstores to stock your title, it must be sold to them with a returnable status. This is standard practice with traditional publishers. On-demand publishing services, however, typically sell books as non-returnable since their books only get printed after a sale is made. This approach, although very cost effective for authors, provides a disincentive for bookstores to stock copies of your book. In order to counter this disadvantage, particularly if you plan to promote your title heavily in the media, you may want to take advantage of our Book Return Insurance service. For a yearly fee, we will list your book as returnable with our wholesaler, thus levelling the playing field with traditional publishers. 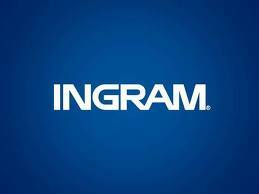 Your title will appear with a status of “returnable” with the Ingram Book Company, the largest book wholesaler in North America. This will occur within 3 to 4 weeks from your book being listed for sale with our distribution channels, or, if you have already published your book with us, 3 to 4 weeks from the time you submit your signed Book Return Insurance agreement and payment. Please note that when this service is added post publication, it may take several months for large bookseller chains to update their internal databases to match Ingram's updated ordering information. As a practical matter, we encourage our authors to purchase this service along with their publishing package to eliminate the possibility of lengthy delays later on. You will be contacted three months prior to the expiration of your agreement to inquire whether you wish to renew your participation in our Book Return Insurance Program for another year.